Reiss, Rodolphe Archibald (1875-1929), forensic photographer, born in Hausach, in Baden province. As an 18 years old he moved to Lausanne where he studied natural science, and in 1899 became head of the university’s photographic laboratory. Received a doctorate in chemistry when he was 22. Later he received a doctorate in law. In 1903 he published La Photographie judiciaire, in 1906 became professor of judicial photography in Lausanne, and in 1909 founded the Institut de Police Scientifique, which he directed until 1919. Reiss also did pioneering work in medical radiography and became a leading international authority in the field. Shortly afterwards Reiss went to Serbia to investigate war crimes committed by the Habsburg army, upon the governmental invitation. He published a number of reports in this issue. He participated as a member of the Serbian Government delegation at the Paris Peace Conference, 1919. After the war, Reiss helped establish the first police academy in Serbia and teach forensic sciences. He was one of the founders of the Red Cross of Serbia. 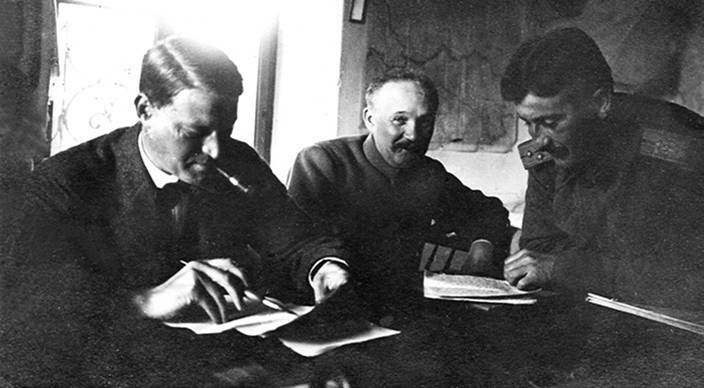 Reiss is remembered as a world renowned scholar, war reporter, soldier, investigator, honorary officer of the Serbian reserve association and transformer of the Serbian police (investigative work especially) after the Great War. My elementary school in Belgrade bears his name. Interestingly, Reiss was a Protestant. This is a rhetorical question for you: can a Protestant do any good in Serbia? Categories: Travels around and beyond CE | Tags: Archibald Reiss, Protestant, Serbia | Permalink. THE JESUS MODEL REVISITED – Discussion at the Lausanne Leadership Development Working Group for the Lausanne III, Cape Town 2010. Compiled by Branko Bjelajac.